A 12 hour flight, a bustling airport, a sea of dilapidated temporary houses, an overwhelming stench and a blur of a car trip begin my second visit to Mumbai, India. This would sound like hell to most travellers but to me, it’s like coming home. Mumbai has a feeling, a vibe, an attraction which is indescribable and a familiarity that is as good as a warm hug from mum. My return to India through this Airport and to this city was very welcome. 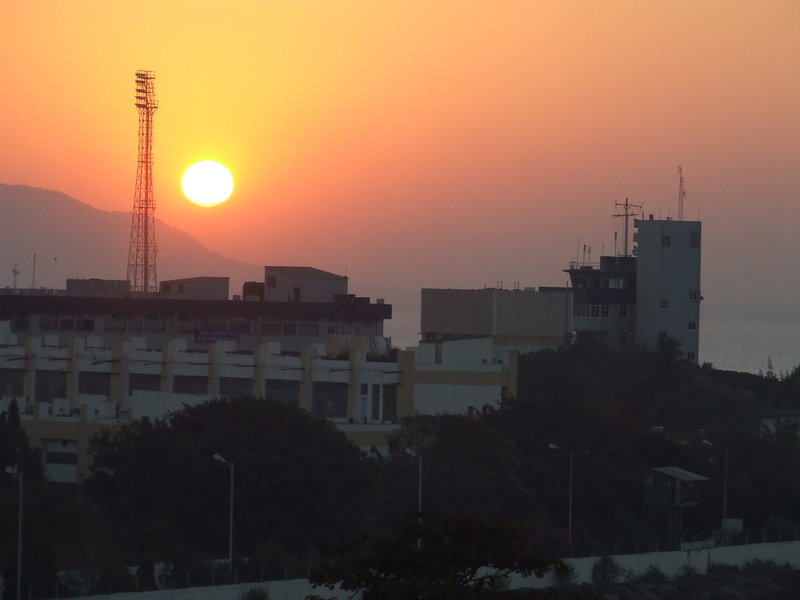 I would only be in Mumbai for one night as I would then continue on to Delhi the following day. 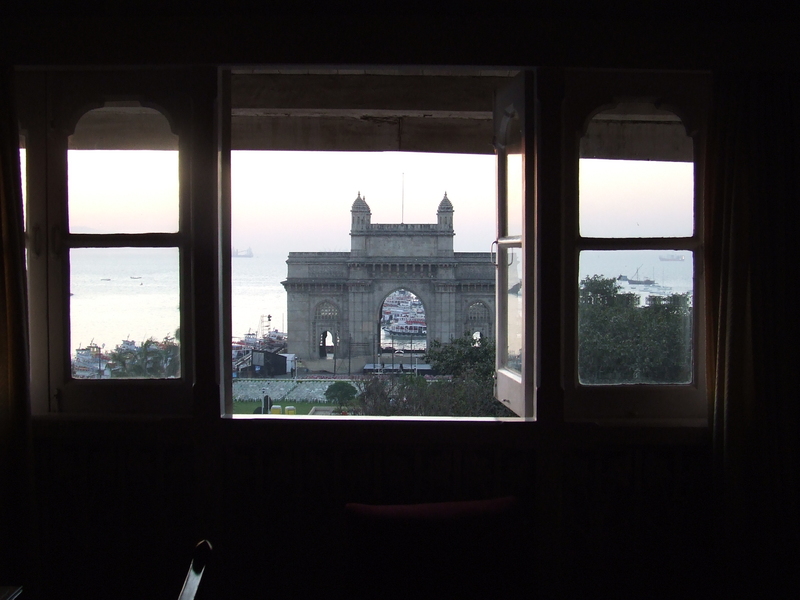 To assist me in my brief stay a dear friend had arranged for me to stay as a guest at the Royal Bombay Yacht Club. Arriving at night I was unable to see the standard of my accommodation or the location but it was described in detail to me by my wonderful driver on the drive over. The friendliness and openness of the Indian people never ceases to amaze me. Upon first inspection the building seemed old and fairly run down and as it was night I had no idea of what the local surrounds looked like. I was told immediately upon arrival that my friend Mr Vinoo was waiting for me and we would have dinner together. It was now 9pm. In India, this is an early dinner. As much as I love the Indian hospitality, after a long flight, all I wanted to do was sleep. My Badipapa (Indian Grandfather), as I would now call him, had arranged my transportation, stay and return visit to the airport. I really do know how lucky I am to have such great connections in other countries as well as such kind and generous friends. An American woman on the plane had invited me to stay with her in her house in Mumbai if I didn’t have somewhere to stay but after informing her about my accommodation at the Royal Bombay Yacht Club and my friend, she recognised quickly that I was certainly not in need of help. Seeing my dear friend was wonderful and the meal absolutely delightful, but I was exhausted and simply needed rest. I was woken at 6am by my startling alarm and I was all but ready to pull the covers over my head and beg for more rest until my eyes were drawn to the window. There sat the most perfect circle of golden light I have ever seen. The sun was just rising over Mumbai and I think I had the most incredible view of the whole city to watch this day begin. My stunning heritage framed windows allowed for the many colours of the skie s early morning light to be framed perfectly and to reveal that just in front of my window lay the famous landmark, the Gateway to India. The beautiful Royal Bombay Yacht Club is a heritage building which sits facing the Gateway to India with the Taj Mahal Hotel towering beside it. Behind these great structures still and calm in the early morning was the great Harbour of Mumbai. The The Bombay Yacht Club was founded in 1846 and was established after regattas were held there since 1830. I could not believe my eyes and I simply stood at th e window and watched the sun shed it’s light over this beautiful city. The photos speak louder then words, though they too are not necessary as the images in my mind are as clear and vivid as if it were only yesterday. Though you must be a member or the guest of one of the members to stay at the Hotel, you can visit and admire the history of this wonderful landmark. The Harbour is lively and busy during the day with local markets, the famous Taj Mahal hotel and the tourist favourite, Gateway to India. The Bombay Yacht Club offers fantastic meals and a stunning view for a beautiful night out with a difference. This has to be one of the most interesting and culturally rich hotels I have ever stayed in. I know how lucky I am to have been introduced to such a gem of India’s history. It’s a must see when visiting Mumbai. I like the fourth pic a lot.. This was really my view from my window. Breathtaking. I could look at that every day and never get bored! So, The Yatch Club isn’t accomodation?? I was looking into it! You’re lucky you have such great connections! If you have any suggestions on where to stay in Mumbai, pls pass on! No it’s not exactly accomodation. I have also stayed in the Orchard Hotel which was gorgeous and had a bpool and everything. It was quite close to the airport too. 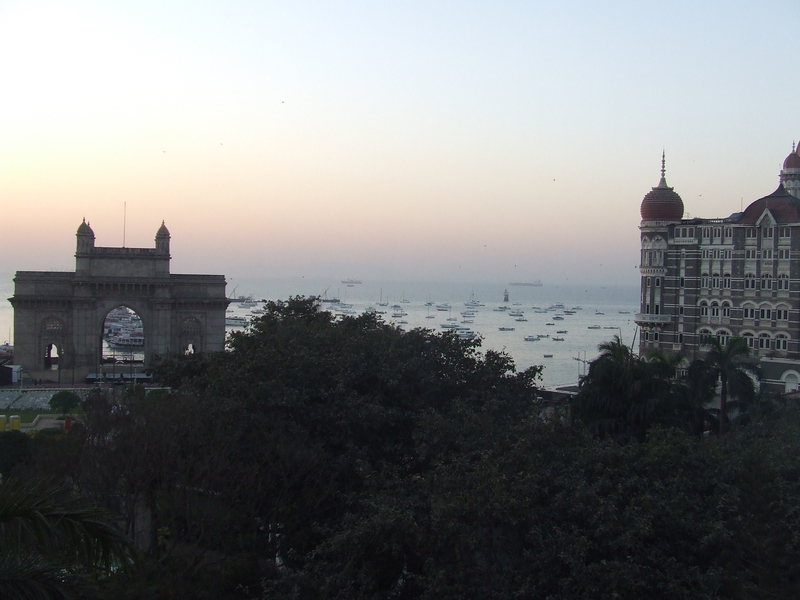 I will be back there in 3 weeks and promise to give my TOP 10 Mumbai hotels/ accomodations!